Judith Kleinman trained as a classical musician and teacher at the Guildhall School of Music and Drama. She spent some time as a member of the English National Opera Orchestra and then The London Classical Players. She qualified as an Alexander teacher thirty years ago, having trained with Patrick MacDonald and Shoshana Kamanitz. For the last twenty-five years, she has been one of the Alexander teachers at the Royal College of Music where she and Peter Buckoke have integrated Alexander into the degree courses at all levels. She also teaches at the Royal Academy of Music's Primary and Junior Departments. 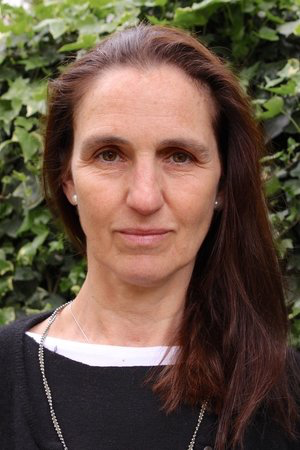 Judith is Assistant Head of Training at the London Centre for the Alexander Technique, which trains new Alexander teachers. She co-wrote 'The Alexander Technique for Musicians', published by Bloomsbury in 2014. Judith regularly gives talks and workshops about Alexander in music and education around the world. In 2014 she gave the Alexander memorial lecture (transcript available on this site). For the last five years Judith has coordinated the STAT Alexander in Education special interest group, making a satellite website www.alexanderineducation.org.uk. She is interested in promoting and sharing the work in the world of education and has produced 6 short films focussing on Alexander in education and the performing arts. Judith and Sue Merry have been developing ways of training Alexander teachers to work in educational settings. They have run conferences, workshops and given talks on the topic. In the last few years they have focused this work into The Developing Self Project. Judith is very interested in combining movement with Alexander work and is a qualified teacher of Tai-Chi and Yoga. She is married to Peter Buckoke - they have two sons.